Creative Identity, Branding, Design and Web Development from a team that understands you and your customers. BoldWater® started with creative t-shirt design for fishing charter boats, fishing tournaments and others in the marine and coastal living markets. 11 years later, we are still here doing what we love! Of course now we have done designs for the likes of Suzuki Marine, Pelagic, Boston Whaler, SeaRay and a number of the most prestigious fishing tournaments in the US. Now offering ‘Name Drop’ designs too! 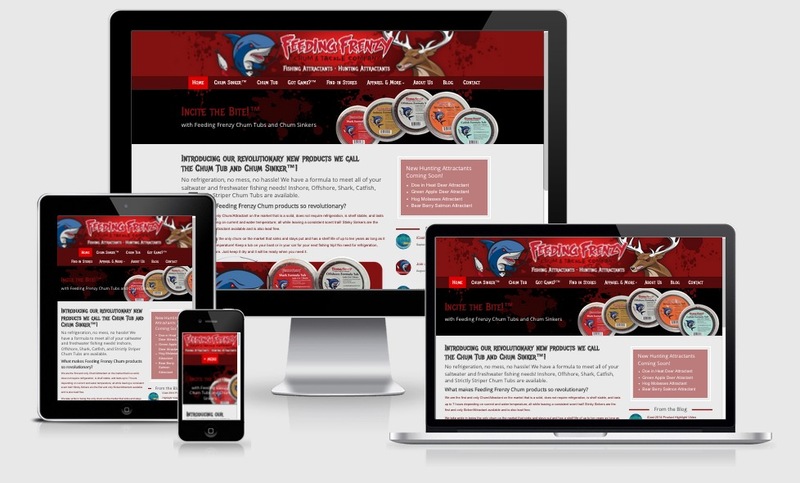 We’ve built hundreds of websites for clients both large and small. Visually appealing content driven and unique websites are our specialty. Whether you are selling something online, publishing content, generating brand awareness or looking for leads, BoldWater can provide a solution to fit your needs… and make it look fantastic. We know you love you boat, so why not put our talented team to work for you designing a stunning boat name graphic for your transom, or big colorful side graphics? Or how about a partial or full boat wrap? From classic designs to over-the-top custom work, we can make your boat stand out on the dock and on the water. Richly detailed professional design and illustration for logos, advertising, publishing, websites, and vehicle graphics… with extensive experience in the marine industry illustrating inshore and offshore fish, yachts and flats boats, tackle and more… if it’s salty, we can draw it! 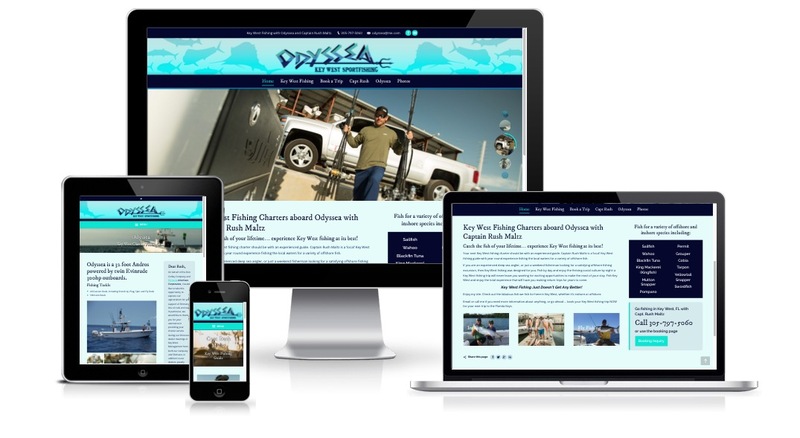 We love to design stuff that gets looked at Logos, Boat Lettering & Wraps, Ads, Websites and more! We are great at catching and keeping eyeballs trained on your message! And since you can get all your design and development work done with one stop, BoldWater® can keep your brand consistent across all media. BoldWater® licenses selections from our ever expanding library of marine illustrations featuring Marlin, Redfish, Dolphin (Mahi Mahi), Sailfish, Snook, Wahoo, Kingfish, Bass, Bonefish and more. License one of these high resolution illustrations and use it in your own shirt design or integrate it into a boat-wrap.